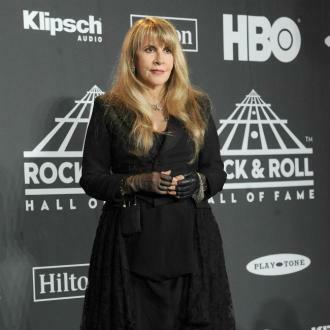 Stevie Nicks is hesitant to make new music because music fans are no longer willing to pay for an artists' work. 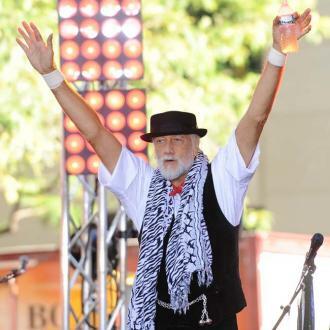 The 68-year-old last unveiled new solo material in 2011, with the record titled In Your Dreams, while her band, Fleetwood Mac, last released an album in 2003. 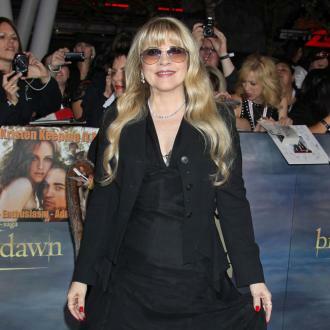 And Stevie now admits that she has no interest in writing new songs because she believes music should be paid for, whereas the younger generation prefers to get it for free. 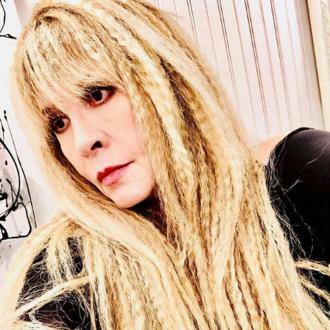 "I don't write as many songs anymore because with the Internet, the way that kids listen to music, all the streaming, and the fact that if they're very savvy, if they want to get it and not pay for it, they can," she told London's Evening Standard. "It goes against the grain of our whole belief in, 'You write a song, you record it, and you put it out there and people should buy it'. "We realise it's not our world anymore and the younger kids don't look at it like they're taking from us... we don't have the impetus to write 20 songs because we know that unless you're under 20 you're not going to sell many records." 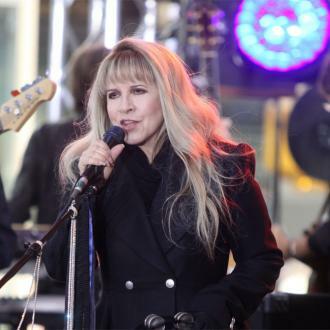 Her bandmates Christine MCVie and Lindsey Buckingham appear to disagree because they are currently working on a duet album, which is set to feature appearances from Mick Fleetwood and John MCVie. 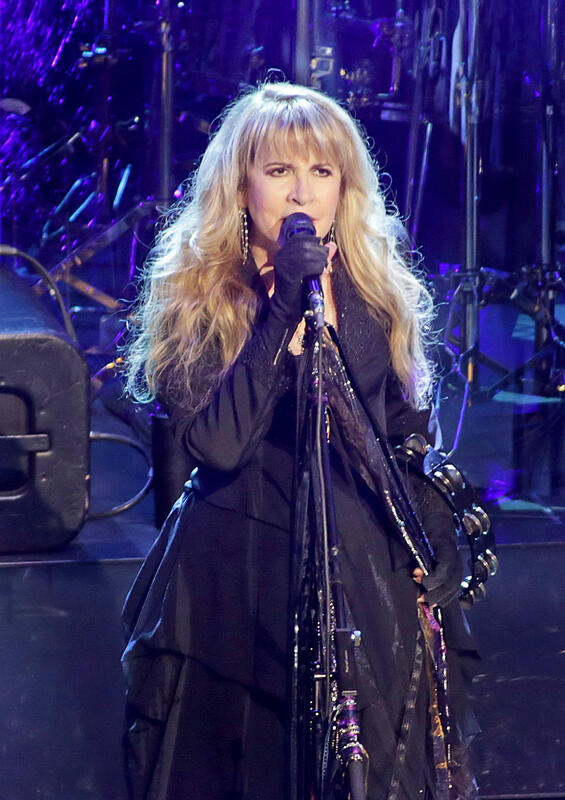 But Stevie is doubtful the group will ever make another album together because it takes a lot of time and money to record it and they would prefer to tour. "Would you rather spend a year in the studio or get back on the road? 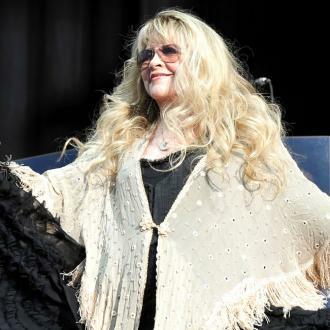 I think that the band would choose to tour," she explained. 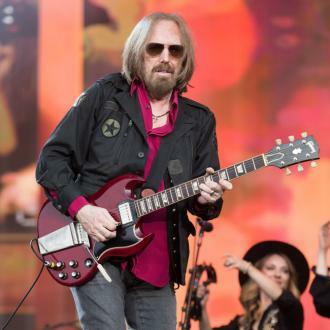 Stevie is set to embark on a solo North American tour in February (17) and is due to support Tom Petty and the Heartbreakers at the British Summer Time festival in London's Hyde Park on 9 July (17).